One of the most well known beauty bloggers and Youtubers is Fleur de Force who is actually the first person I ever started watching. I really like Fleur as she is down to earth and no matter the type of video is happy and comfortable to be herself. It’s nice to see she is happy to be on camera without makeup and I’ve found all the products she has raved about I have loved. Fleur is one of the bloggers who I trust enough to just see her review and then buy something. 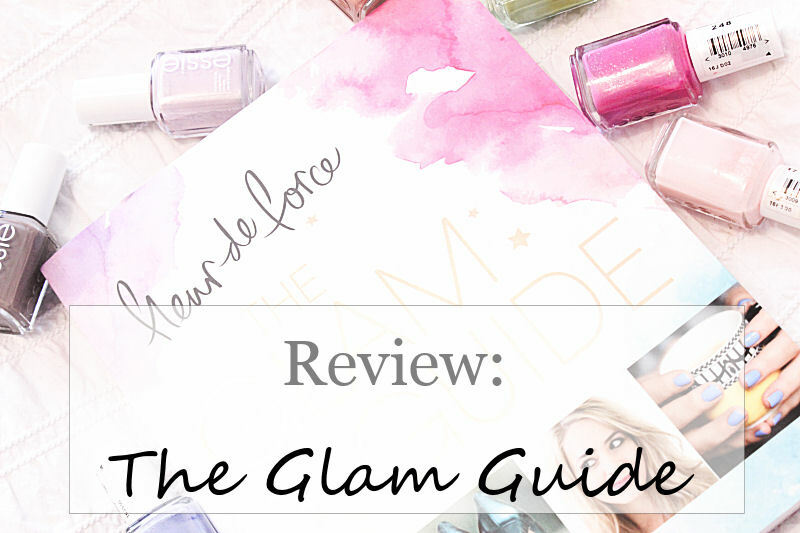 A few weeks ago, my Fiance came home with a surprise which was Fleur’s first book called The Glam Guide which I have thoroughly enjoyed reading. The book is split into different chapters including makeup, fashion, hair, health and fitness, body image and relationship and each has several short and sweet sections. That’s one of the things I love about this book. It covers lots of chapters and it quick and fun to read because it gets to the point and is full of bundles of useful tips. The photo’s and illustrations in the book are also gorgeous. They is fun and girly and really make this book come to life. I also love the use of colour as it makes every page look different and the sections pop which makes you want to read it. 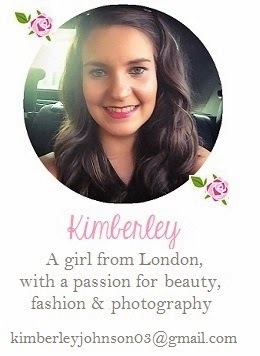 The Glam Guide would make a lovely gift for anyone who loves fashion and makeup or beginners. You can buy The Glam Guide from a variety stores. It is priced at £7.49 on Amazon. What did you think of The Glam Guide? I do love the look of this, but its not something I would buy myself. Defiantly a present!